For nearly 7 years, the commodities sector, which is mostly bullish in times of global growth, has been in a huge bearish pattern. Uranium prices have declined for 6 consecutive years. Gold has plummeted from over $1,900 per ounce to $1,100, and it is still below $1,300 today. Many other commodities have experienced sharp declines, such as agricultural commodities, coal, oil, and silver. THIS IS NOW CHANGING! COBALT HIT AN ALL-TIME HIGH, ZINC IS TRADING AT 10-YEAR HIGHS, AND COPPER IS SELLING FOR MULTI-YEAR HIGHS. Junior resource stocks have lagged tremendously, but smart money is quietly accumulating shares on the cheap and staying patient. Analyst reports are pointing to much higher prices in the next 12 months, and this is in line with the booming resurgence of developing economies. 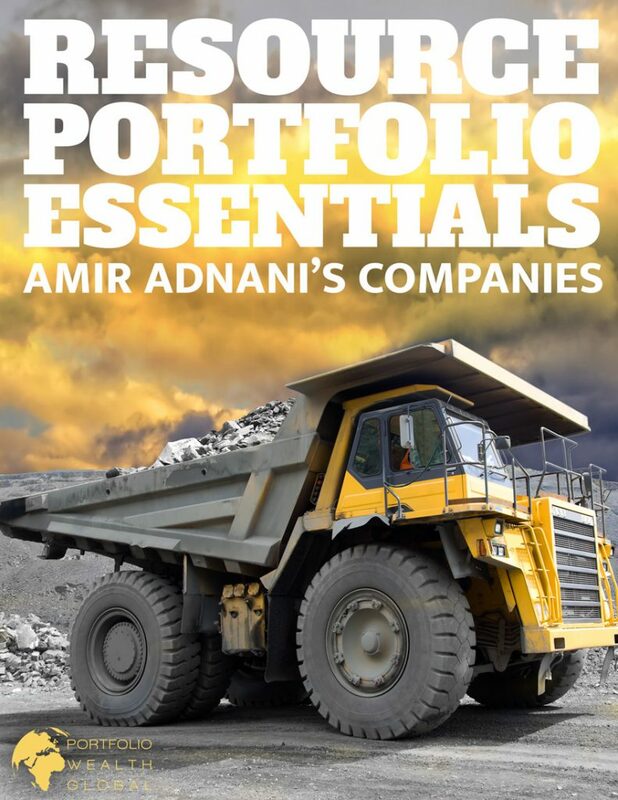 Download RESOURCE PORTFOLIO ESSENTIALS: AMIR ADNANI’S COMPANIES NOW!